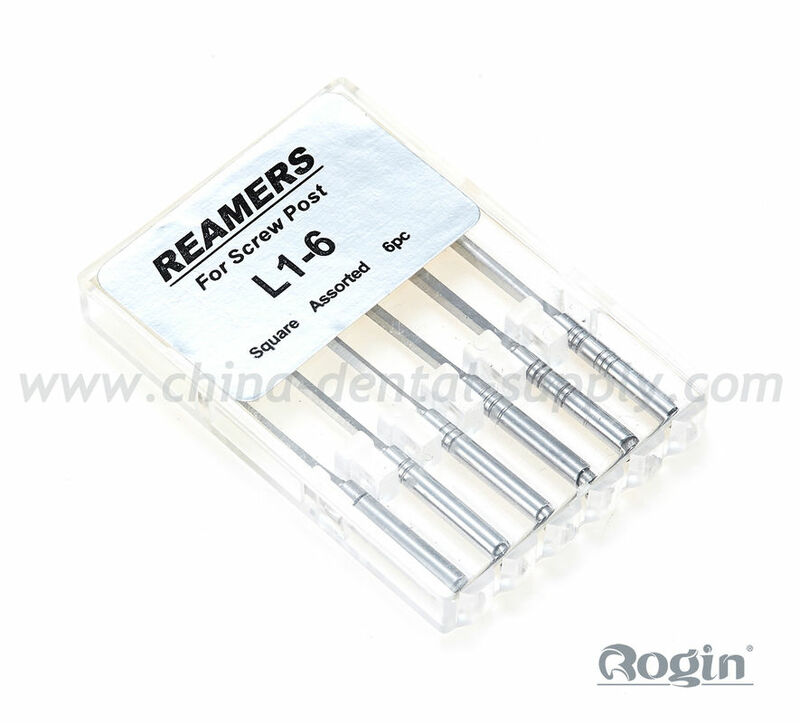 Shenzhen Rogin is a professional manufacturer of endodontic instruments and also a good supplier who can supply the most complete dental products! 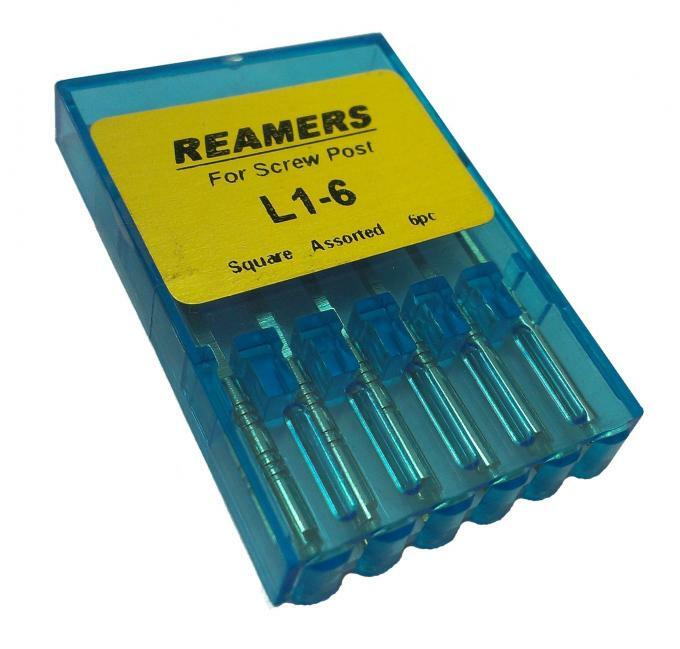 Good quality products with best price, good service and nice staff! 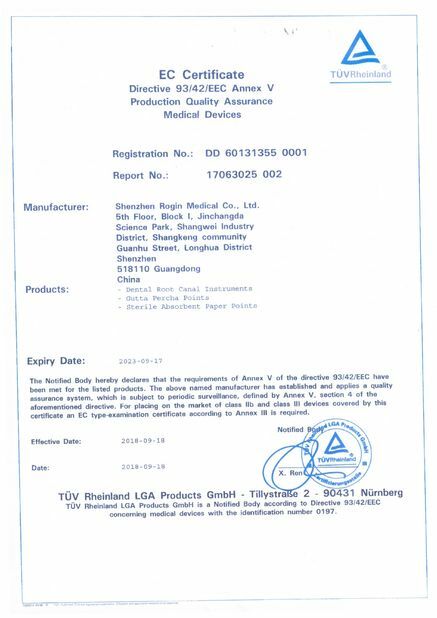 It is a real manufacturer have full kinds of endo instruments, and they are kind trying their best to make us satisfied! 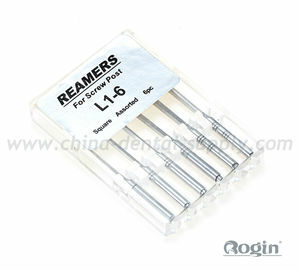 China Good Quality Dental Endo Files Supplier. 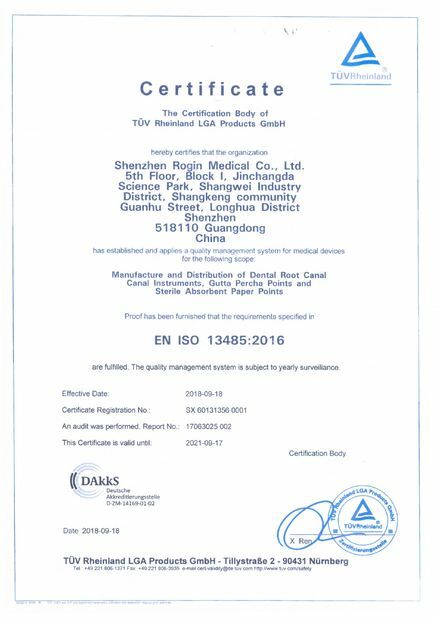 Copyright © 2011 - 2019 china-dental-supply.com. All Rights Reserved.